Tools to identify the men with prostate cancer most appropriate for active surveillance? Loupe-Assisted versus Microscopic Varicocelectomy: Is there an Intraoperative Anatomic Difference? Testis-specific Fank1 gene in knockdown mice produces oligospermia via apoptosis. 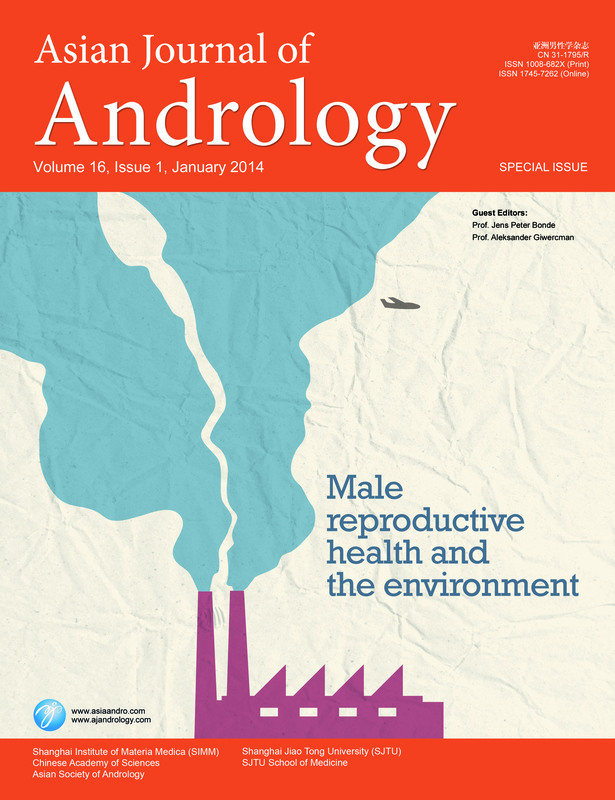 Medical Management of Erectile Dysfunction in aging males: is it too late to treat?